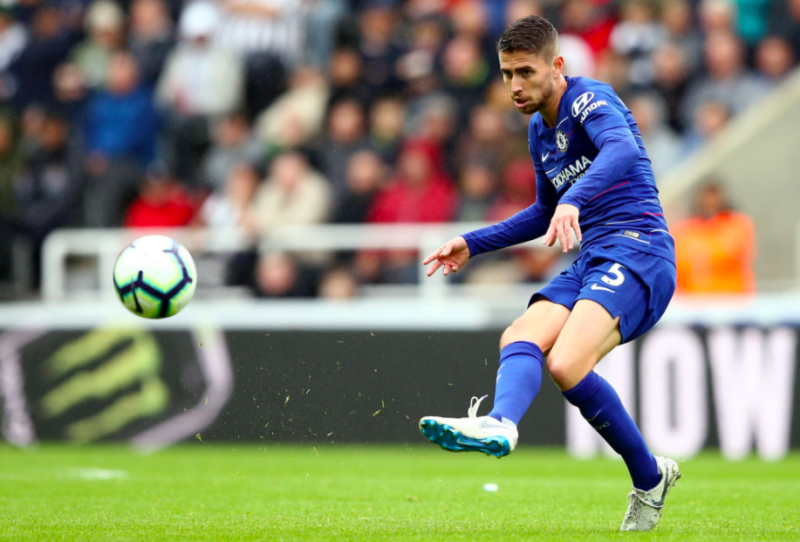 The transformation in Chelsea’s playing style under Maurizio Sarri is getting more and more evident, and a huge credit of it goes to the new Blues midfielder Jorginho. The Italian international was in brilliant form today and literally crushed the statistics with the amount of passes he completed. While Newcastle’s players were only able to make 131 passes altogether, Jorginho completed as many as 158 passes himself! Jorginho broke a new Premier League record of the season with this performance, as he’s now completed the most passes in one game after three gameweeks played. In a bigger perspective, the 158 completed passes in a single game is the third highest ever in the Premier League history. Today’s display really goes on to show how important the former Napoli man actually is in Sarri’s system, and the fans should thank the Chelsea board for agreeing to fund the summer move for Jorginho! World class!